Here’s the official announcement, jMonkeyEngine 3.0 is stable! Congrats to the jMonkey team! I say “official announcement” since 3.0 was… um… kinda ready since last autumn… But since then, we updated so many integrations (JDK 7, Blender 2.69, and a first glimpse of the promised iOS7 support), that the autumn release felt more like the second-to-last Release Candidate. From our point of view, we immediately went on working on 3.0.1. Welcome to feature creep! 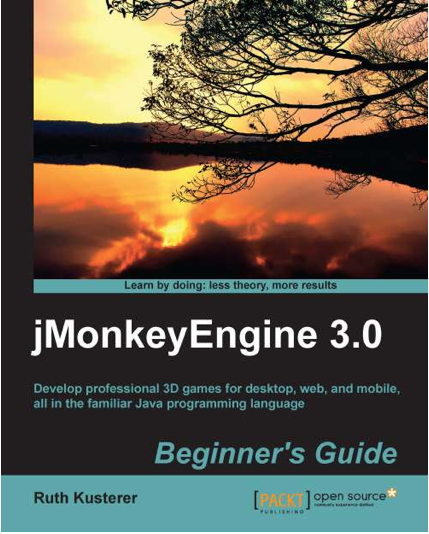 Download the jMonkeyEngine SDK 3.0 and check it out for yourself!